After a year of exhaustive research at their TV Test Pattern Research Laboratory, Lester & Charlie have released Please Stand By: Lester & Charlie’s 50 Favorite TV Test Patterns! A book that will make you look smart while it rests on your coffee table – and that might even teach you a thing or two. Pick up your copy and marvel at the beauty of television test patterns spanning from the 1930s to the 1990s! If you’re too young to remember them, you’re in for an education – and if you’re old enough to remember them, it’s a trip down the insomniac’s memory lane. So don’t wait! 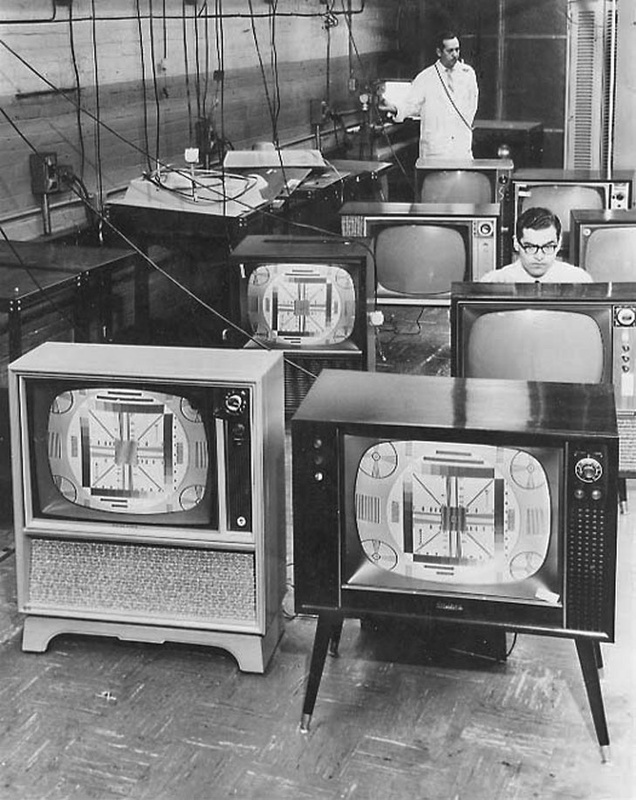 The best 50 TV test patterns you’ll ever see is just a few clicks or steps away. And stay tuned to WFMU‘s next fundraiser for a chance to get your copy when you make a pledge.